Both Marina Vaizey and Edward Chaney have reminded me of the writings of William Gaunt. As a teenager, I remember reading his books about Victorian art, particularly The Aesthetic Adventure, which was a pioneering and extremely well written account of the aesthetic movement, and Victorian Olympus about Victorian classicism, both written at a time when Victorian art was still deeply unfashionable. He was, as Marina has pointed out, representative of an era when studies of British art were written by men of letters, rather than academics. 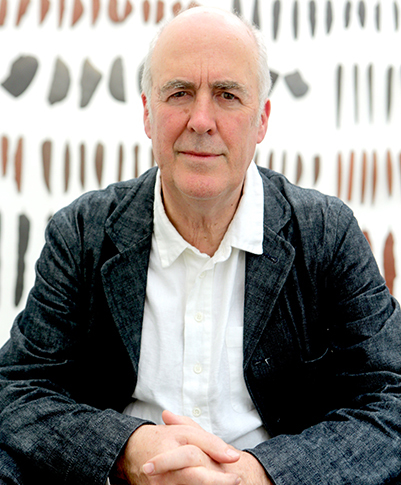 Gaunt was the child of a chromolithographer, fought in the first world war, and then studied modern history at Oxford where he was a friend of Cyril Connolly and John Rothenstein. He then went to the Ruskin and worked as a freelance artist. Unlike Whitley, he doesn’t get an entry in DNB, presumably because he was an amateur. I have been at a workshop held by the Paul Mellon Centre on the history of the Summer Exhibition. What was clear is how important it has been to the history of British art: a place for professionals and amateurs to show work from the first exhibition in April 1769 (and presumably to sell it, although the mechanism for sales in its early years is unclear); also, the first place where architecture was exhibited, possibly in Europe, as an art form instead of a trade. Landscape was exhibited as a genre from the beginning and the work of women artists, with up to 10% by 180o. Only sculpture was relatively neglected, with no space for it to be displayed until Flaxman was elected as Professor of Sculpture in 1810 and the Model Academy was set aside for sculpture in 1811. I have always wanted to know more about William Whitley, a pioneer historian of British art, whose book Artists and their Friends in England 1700-1799 is often written off as antiquarian because it is so obviously based on primary sources, but not footnoted because he wanted to be cited, rather than the original from which he drew his information (there is apparently a footnoted copy of the book amongst his papers in the British Museum). I have discovered that he trained as a painter, submitted works to the Royal Academy, and only later turned to writing about British art, publishing a biography of Gainsborough in 1915 and his series of books about British art in the late 1920s, when he was in his seventies. He was awarded a pension, but died destitute in Farnborough. I have just been to the launch of James Stourton’s biography of Kenneth Clark. I was told by someone who had read the published version (I only read an early draft) that his great achievement was to convert a view of Clark from being arrogant to being shy; but the answer surely is that he was both – a classic Wykehamist, knowedgeable, intelligent, bookish and oddly diffident. 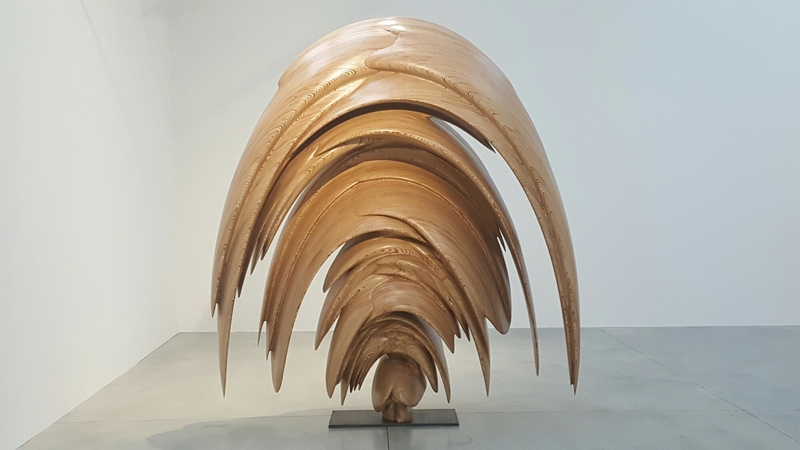 I went to a pre-preview of Tony Cragg’s exhibition at the Lisson Gallery: full of grand, sensuous and organic forms in beautiful materials hovering in the space between the mechanical and the vegetal, what Cragg calls ‘threatening energy’. We just had an event to celebrate the loan of Blue Poles by the Trustees of the National Gallery of Australia in Canberra, an act of extraordinary generosity because it is such a key work in their collection. David Anfam spoke brilliantly about its importance to any understanding of Pollock’s career and scotched the various myths surrounding its creation – that it was painted in a single night when in fact it was painted over three months, that Barnett Newman painted the poles when he was nowhere in the vicinity, and that the painting incorporates Lee Krasner’s blood when no blood has been discovered in its conservation.